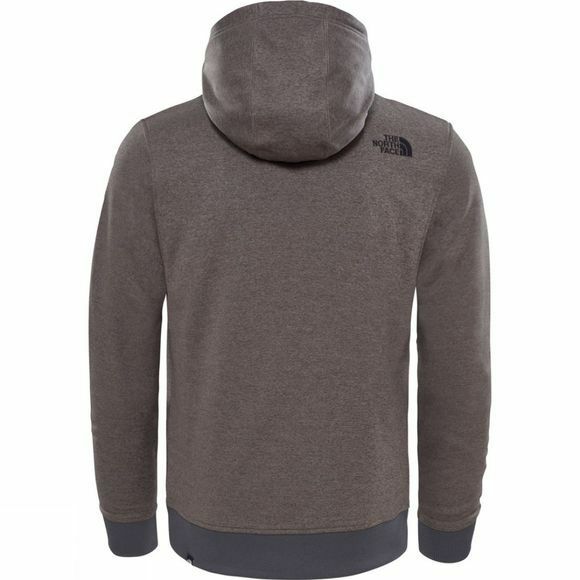 Designed for maximum urban style and engineered for optimum comfort, the Drew Peak Hoodie is ideal for all kinds of casual everyday adventures. 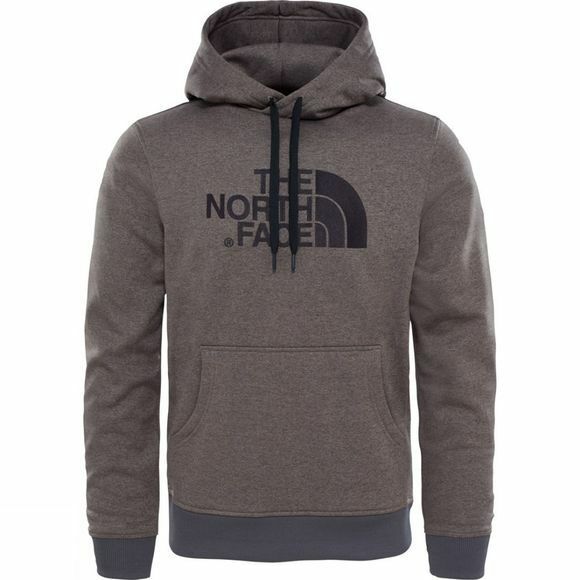 Emblazoned with The North Face® logo and crafted from 100% brushed back cotton, this classic hoodie features kangaroo-style pockets to keep your hands warm and give you plenty of room to stash your phone and keys. Keep draughts at bay by pulling the drawcords to tighten the hood, ready for whatever the weather throws at you.